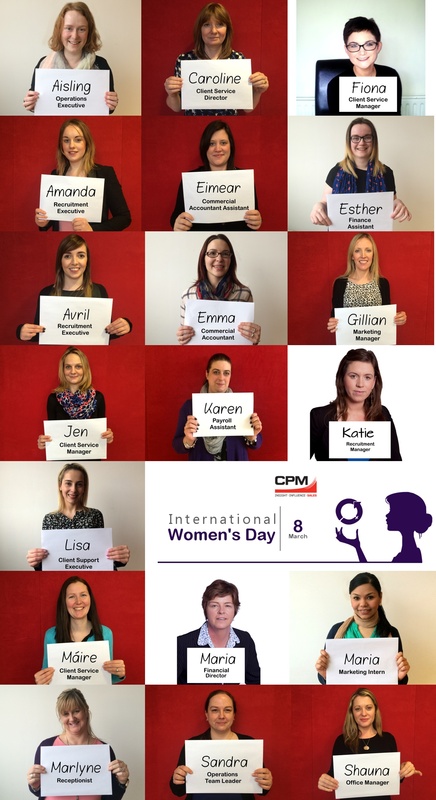 We had a great week here in CPM celebrating International Women's Day to recognise the hard work of all the Women in our business that #MakeItHappen. During this week we published 3 interviews with leading women in our business, outlining how they succeeded in their career to date and what the road ahead looks like as well as tips to inspire young women who wish to follow in their career footsteps. We had the opportunity to talk to Maria Conway, our Financial Director, who explained us how she succeed in her Finance career. Máire Gabbett, our Client Service Manager, talk us through how she has managed to get the balance right between work and home while raising a family! And Katie Pilgrim, our Recruitment Manager, explained us how she made her way to the position she’s in today by using her transferable skills and not being afraid of changing her career path. We had a Compliments Board set up in our kitchen area for CPM Colleagues to post compliments about women in our business and outline how they #makeithappen. And to end our International Women's Day Celebrations on a high note on Friday all the Women in the office received special treats throughout the day. 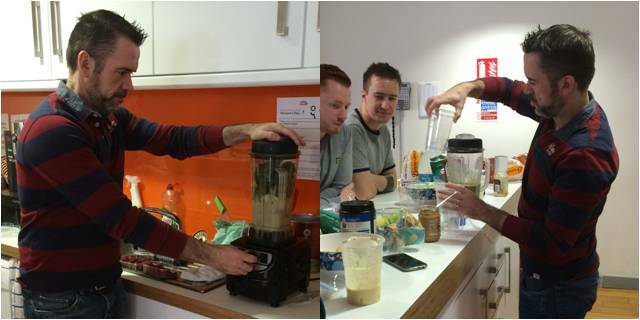 We started the day with breakfast smoothies, personally made by our Managing Director, Alan Peyton. And in the afternoon CPM made the day of all the girls with beauty treats.